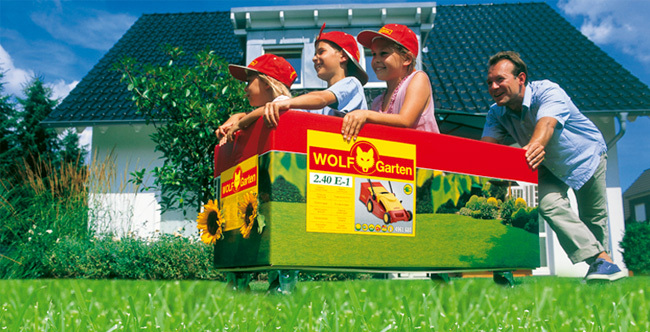 The WOLF-Garten KA-2K 'Premium' hand grubber is ideal for loosening and aerating soil in rockery gardens and flower beds. The tool head is made from cold rolled steel for extra strength and the handle has been specifically designed to ensure Control (via finger contours), Comfort (via padded grip) and Power (via large surface area on handle end for when that extra 'push' of power is needed) during use. All 'Premium' hand tools offer a 10 year guarantee for quality assurance.